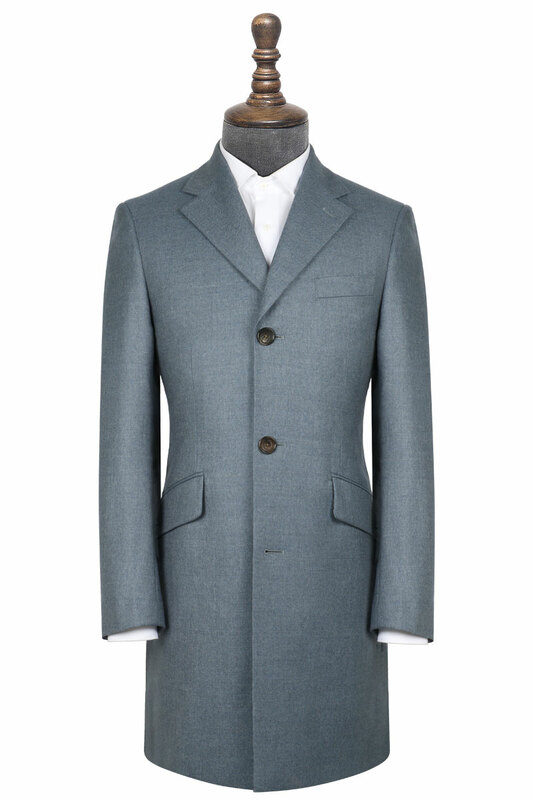 This Washed Slate Blue Overcoat boasts a beautiful pale blue, emanating the waves of the ocean. 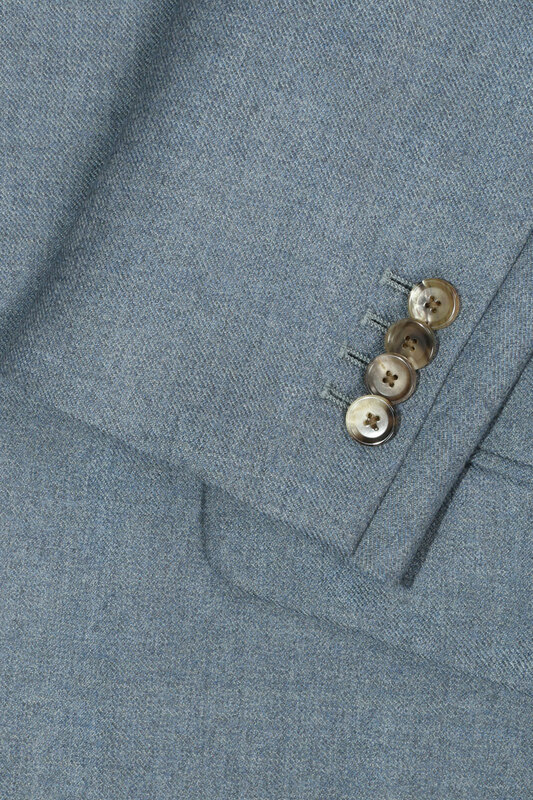 This overcoat pairs well with whites, pastels, and other neutrals. 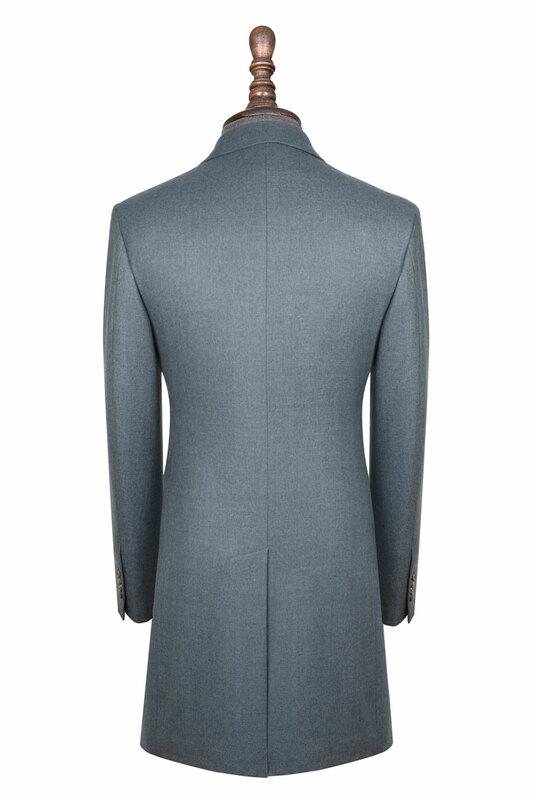 Although completely customisable, this overcoat features a 3 button notch lapel. Constructed of 90% Woolmark certified 100% Australian Merino wool, and 10% cashmere, making it a luxuriously soft overcoat that will keep you warm in the cooler seasons.